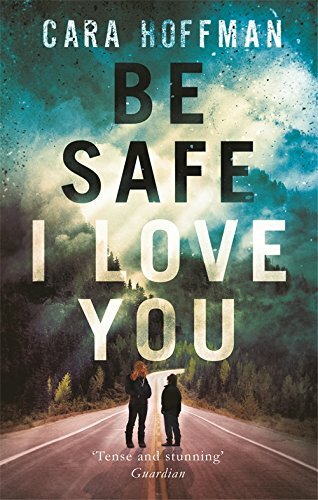 "Be Safe I Love You" isn t just a beautiful and unsparing tale of a soldier s return from the Iraq War, though it is certainly that. It is a reckoning with the moral disaster of that conflict, one that no amount of news and reporting can give us because it requires more than facts. 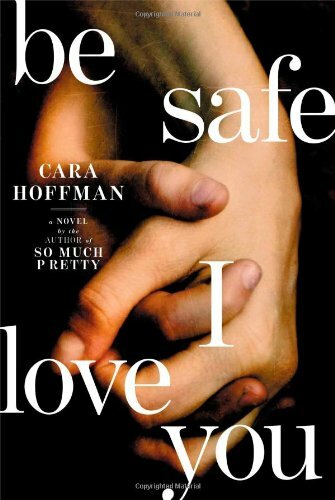 It requires the kind of imaginative transformation Cara Hoffman has accomplished here, turning the story of one young woman s journey from working poverty to war and home again into a song of lament for a country that has lost its way. 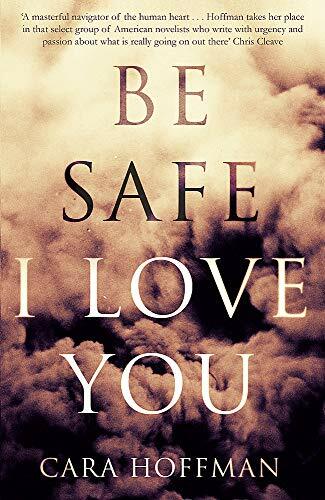 --Adam Haslett, author of Union Atlantic "and the Pulitzer Prize and National Book Award-nominated You Are Not a Stranger Here "
""Be Safe I Love You" isn't just a beautiful and unsparing tale of a soldier's return from the Iraq War, though it is certainly that. It is a reckoning with the moral disaster of that conflict, one that no amount of news and reporting can give us because it requires more than facts. 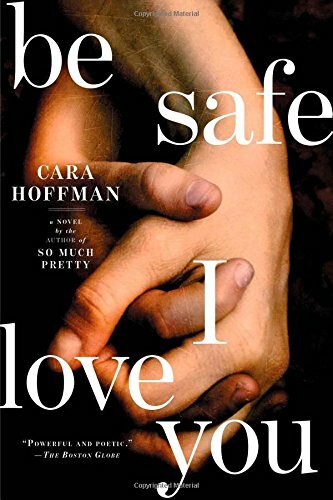 It requires the kind of imaginative transformation Cara Hoffman has accomplished here, turning the story of one young woman's journey from working poverty to war and home again into a song of lament for a country that has lost its way." 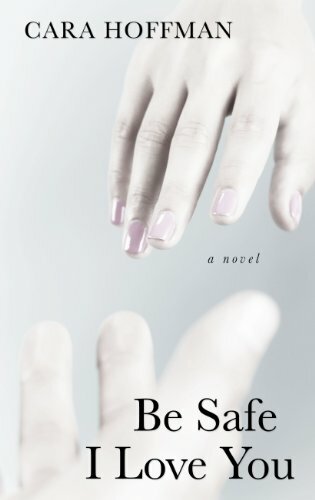 --Adam Haslett, author of Union Atlantic "and the Pulitzer Prize and National Book Award-nominated You Are Not a Stranger Here "
Returning with deep psychological scars after a tour of duty in Iraq, soldier Lauren Clay guides her younger brother to an upstate New York oil field that has become the subject of her obsession and begins teaching him survival skills while revealing herexperiences.